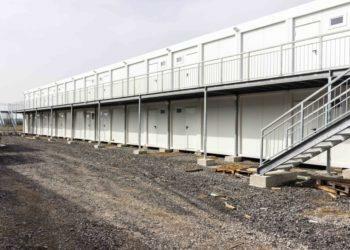 Modular Building For Offices Modular Building For Dorms Modular Building For Kitchen And Dining Room Modular Building For Work Camp Design, delivery and installation of fully-equipped buildings made of modular bungalows. 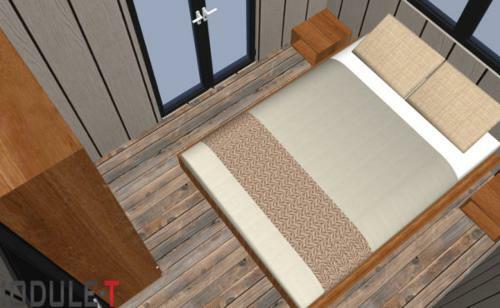 We can use the Module-T bungalows to create modular buildings of several levels, according to the needs of your project. 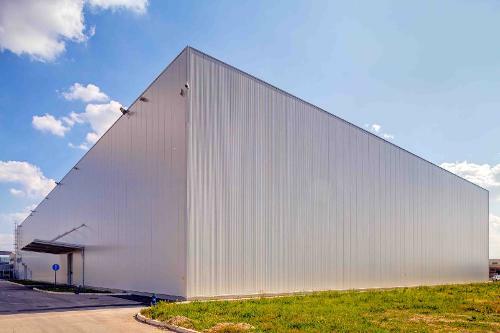 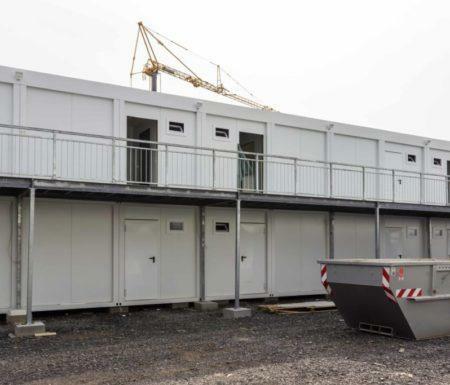 The modular buildings can be connected laterally to one another to create wide spaces or can be installed one on top of the other to create two-story buildings. 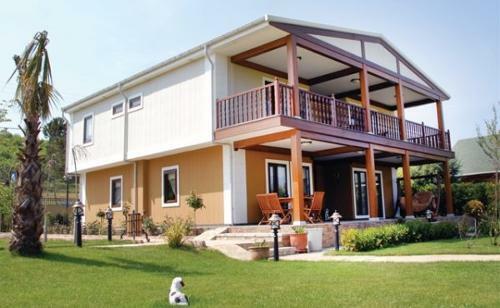 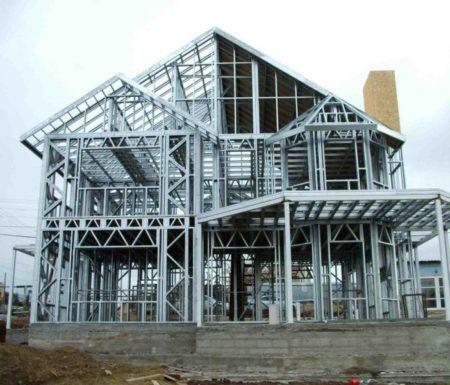 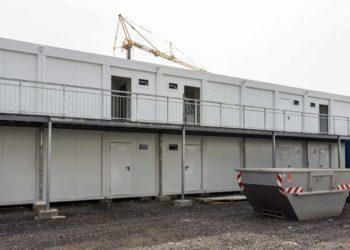 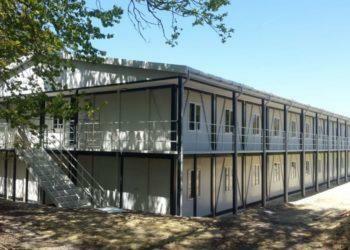 The modular buildings are usually conceived in one or two levels. 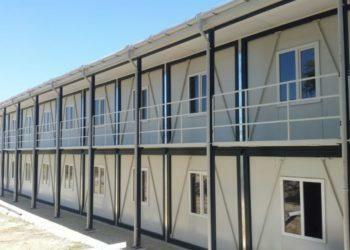 The installation of the building can be made on concrete bases, metal beams or concrete slabs.